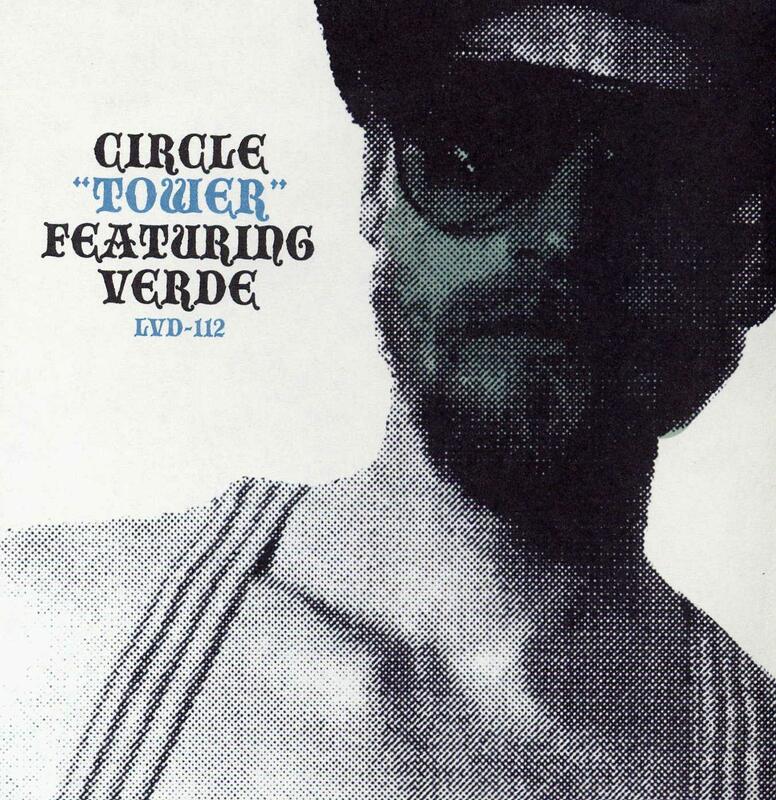 Well, Circle is back with yet another strange and intriguing CD. This one is collaboration with long time friend Mika Rintala (Verde). 6 tracks in 44 minutes. As always, Circle is a band that is very difficult to describe. I would say the music is quite laid back and melodic most of the time but with enough strangeness mixed into the sound that you know it must be Circle… Not surprisingly, there are no song titles on the CD or artwork and all the tracks sort of just run together…… Spacey….